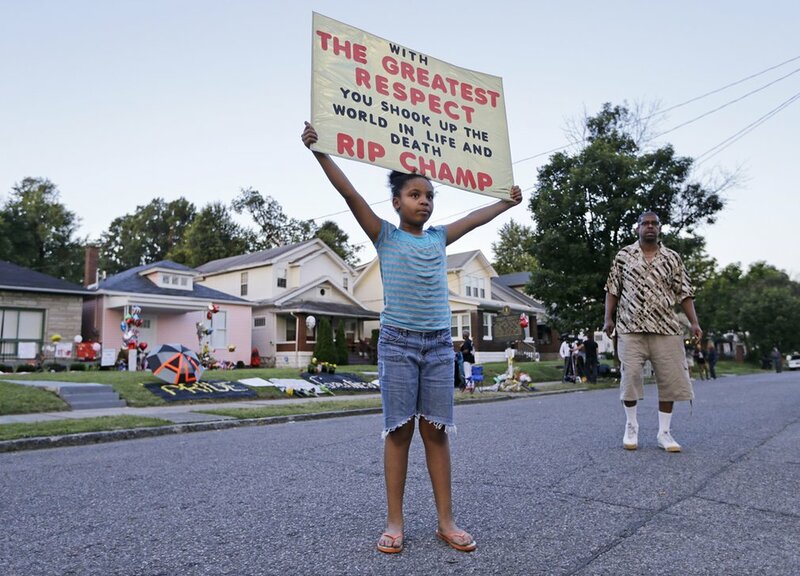 The death of Muhammad Ali strikes at the heart of what it means to lead a life of dignity, unsurpassed skill, and the willingness to step into history and call out its most insidious injustices. I am one of many, I am sure, whose heart is broken over the death of Muhammad Ali, who was a hero for those of us raised in the sixties and for whom he modeled that poetic dialectic between the body and a notion of resistance. For my working-class generation, the body was all we had – a site of danger, hope, possibility, confusion, and dread – he elevated that understanding into the political realm by mediating those working class concerns into a brave and courageous understanding of politics as a site of resistance. He made it clear that resistance was a poetic act that was continually being written. He unsettled the racial order, protested the war, and danced in the ring like a butterfly – a master of wit, performance, and sheer courage. Resistance for Ali was not an option, but a necessity. 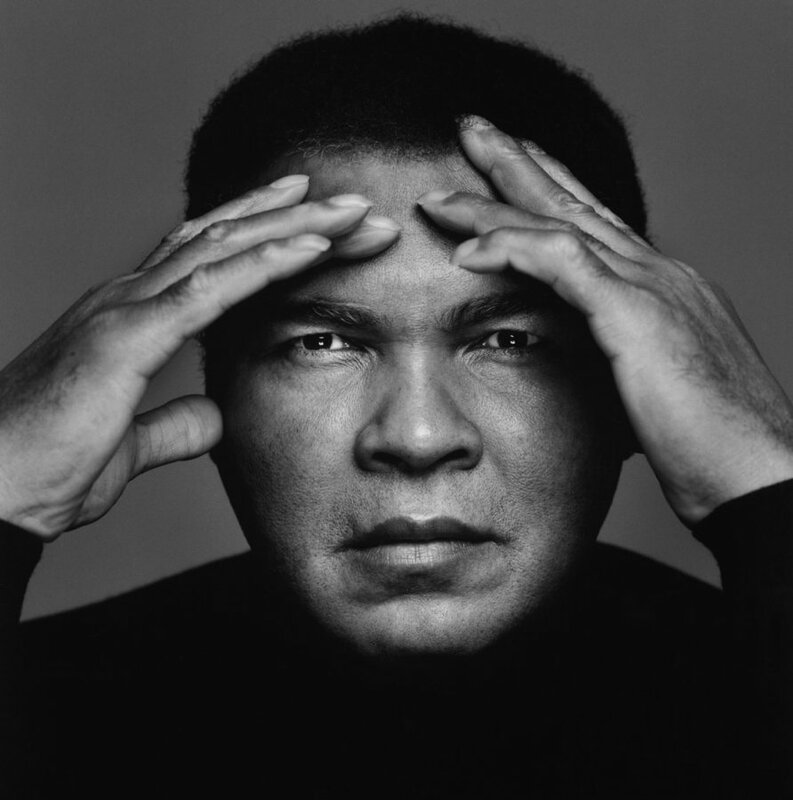 Ali was dangerous not just as a deftly skilled boxer but also because he deeply understood that challenge, if not slow process, of unlearning the poisonous sedimented histories minority youth often have to internalize and embody in order to survive. Unlearning meant becoming attentive to the histories, traditions, daily rituals, and social relations that offered both a sense of resistance and allowed people to think beyond the inflicted misery and suffering that marked their neighborhoods and daily lives. It meant not only learning about resistance in their lost histories but also how to narrate themselves from the perspective of understanding both the toxic cultural capital that shored up racist state power and those modes of knowledge and social relations that allowed us to challenge it. It also meant unlearning those modes of oppression that too many of us had internalized, obvious examples being the rampant sexism and hyper-masculinity we had been taught were matters of common sense and reputable badges of identity. But in the end, Ali taught us to believe in and fight for our convictions. Outside of being the greatest boxer in the world, Ali sacrificed three-and-a-half years of his career for the ideals in which he believed. He was not merely an icon of history, he helped to shape it. Ali had his flaws and his ridicule of Joe Frazier and his disowning of Malcolm X speak to those shortcomings, but Ali was not a god, he was simply flawed differently. What is most remarkable about him as a fighter for the underdog was his ability to flip the script. It will be hard to find people like Ali in the future now that self-interest and a pathological narcissism have taken over the culture in the age of casino capitalism. I will miss him and only hope his legacy will leave the traces of resistance and courage that will inspire another generation. He was a champ in the most courageous sense who showed generations of working class kids how to resist, struggle, and talk back with dignity and grace.